We spoke to chef and writer Thomasina Miers about her approach to organic both as a busy working mother of three young daughters and when sourcing ingredients for her business. 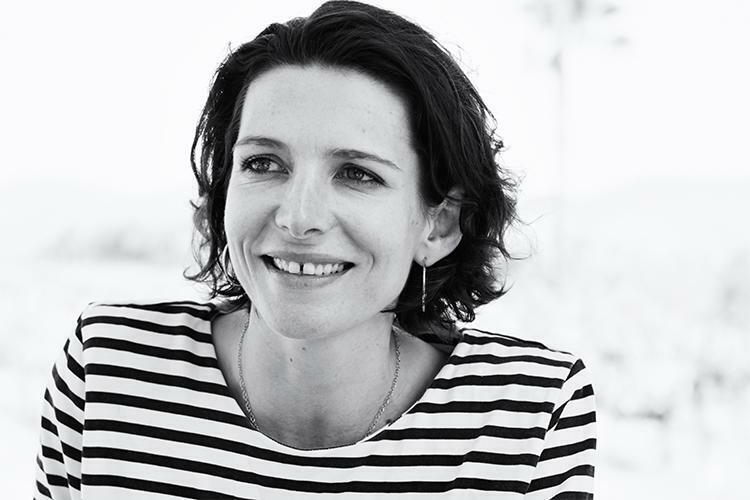 Thomasina Miers is a chef, food writer and co-founder of Mexican restaurant group, Wahaca. 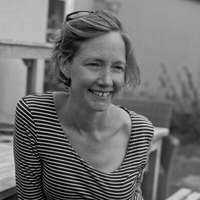 She is also this year’s ambassador for the Soil Association Certification’s BOOMs (Best of Organic Market) awards, which celebrates the very best organic businesses in the UK. She has written several cookery books, has a weekly recipe column in The Guardian and, having won Masterchef back in 2005, she now regularly appears on our screens. Thomasina’s success was recognised in this year’s New Year’s Honours list when she was awarded an OBE. Why did you get involved with the Soil Association Certification’s BOOM awards this year? I’m thrilled to be part of the BOOMs, celebrating the best of the organic market and the people and businesses creating change in the food industry. I really believe in organic food. More and more of our food is nutritionally depleted due to industrialised farming practices. In addition organic farming looks after the soil and soil fertility is the major story of the future – without good soil humans are unable to grow crops which means no food. Organic farming also looks after the planet, encourages better animal husbandry AND organic food is more nutritious. It is a no brainer for me. To keep costs down, we buy lots of pulses and vegetables. At home, good quality organic meat is a treat – one that we only have a few times a week. I think the future will be very interesting in how we can combine technology with good, sustainable farming methods so that everyone can eat better. What do you buy organic, at home and at work? I buy milk and bread, fish, meat and vegetables from my local market to have at home. It is not always organic but it is often so. Equally some of the smaller scale farmers we shop from are not certified organic but use organic farming practices. Shopping at our local market also massively reduces the packaging we consume at home. Everything is wrapped in brown paper bags so we find we use the tiny fraction of what we would normally use otherwise. At Wahaca we buy organic milk and do collaborations with organic vegetable producers. Our customers are bought into where the food comes from so we do highlight specific producers on our menus and share their stories. Organic farming also looks after the planet, encourages better animal husbandry AND organic food is more nutritious. It is a no brainer for me. Do you think it’s important for your children to understand why organic food matters? We don’t talk about organic per se, but they have definitely been brought up to know where food comes from. My five year old can pluck a wild duck, they eat whole fish on the bone and whole vegetables. When they get older we will definitely talk about organic, the importance of buying locally and in season. We also grow some vegetables and fruit in our back garden – it’s not certified organic but we don’t spray! Here at Organic UK we’re proud to sponsor the Best Organic Blogger category at this year’s BOOM awards. You can join us and Thomasina in making some noise about organic by nominating your organic heroes - the people shaping the future of sustainable food in the UK. Businesses can also get involved by entering their organic product, restaurant, box scheme or outlet for an award. Find out more here.